One of our customers recently rented our equipment for a sweet sixteen party, with a neon theme. 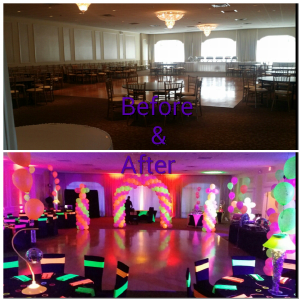 She was kind enough to take pictures of her event which we would like to share with our other customers, to display just what you can do with our equipment. Our friendly delivery crew is always happy to assist customers with their party needs. Former Secretary of State Madeline Albright spoke at BC’s Robsham Theater, followed by a private reception where she was greeted by a select gathering. 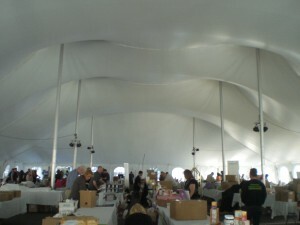 Roland L. Appleton, Inc. was the proud provider of the tents for the event. That’s right, we have recently acquired 30′ WIDE tents, capable of extending to 60′. 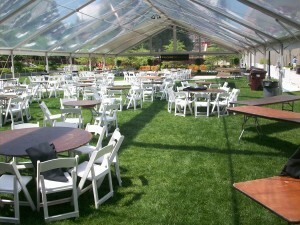 That allows for tables and seating for 180 people! 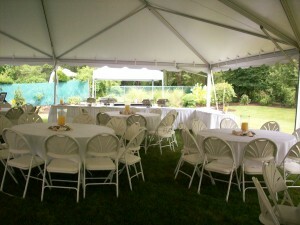 We are very excited to be able to offer our customers in Boston and its environs this option for their outdoor spring parties. We have just returned from The Event Show, which is an industry-wide trade show for the event rental business. While there, we have made some exciting new purchases for our inventory. 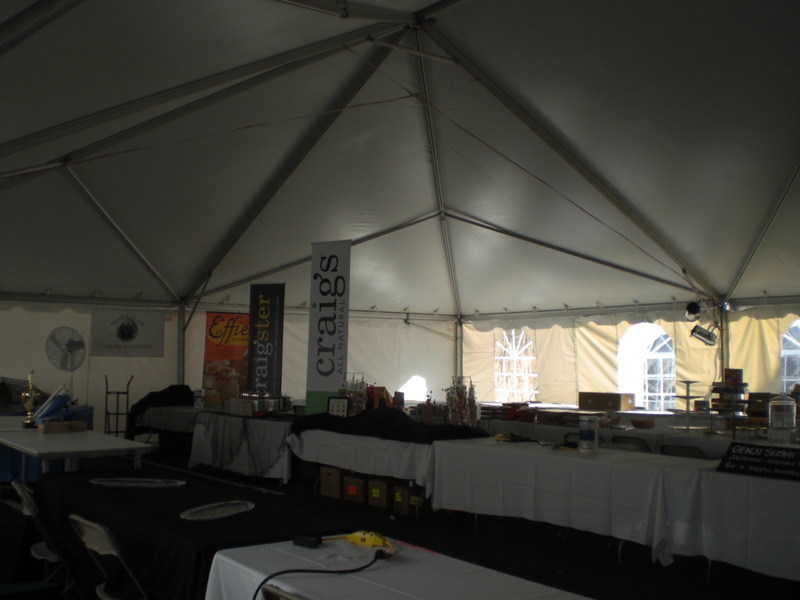 We now offer both charcoal and gas grills, a variety of square linens, a spin-art machine, 10’ wide tents, 30’ wide tents, and a variety of new tent lighting options. 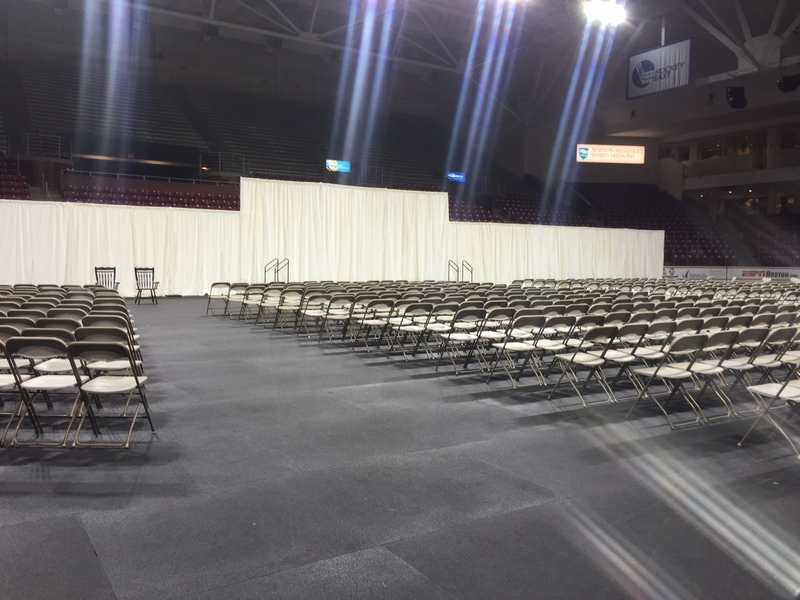 On Thursday of this week, the Lynn Area Chamber of Commerce will announce their Businessperson of the Year at Spinelli’s function hall in Lynnfield. One of the candidates is our own president, Mr. James Appleton. We all wish him the best of luck. 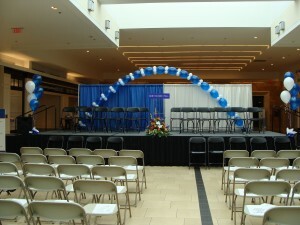 Today’s quick post is to highlight an event we did for Simon Youth Foundation in the North Shore Mall. 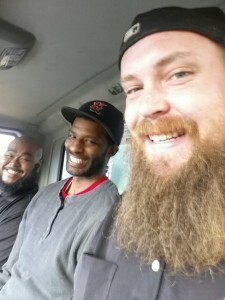 Begging forgiveness for such a long wait between posts, but we have a great event we’ve done that we just had to share. 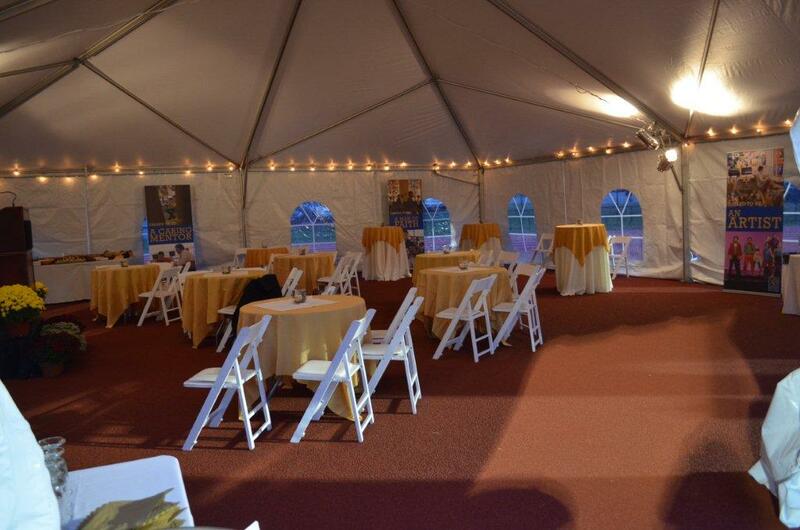 The Xaverian Brother’s High School recently had its 50th anniversary and asked us to be a part of their events. 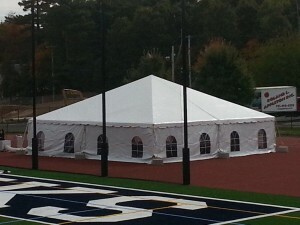 We used a 40′ x 40′ tent at the end of their track field. They used our cathedral tent sides, white garden chairs, and even our tent heater. 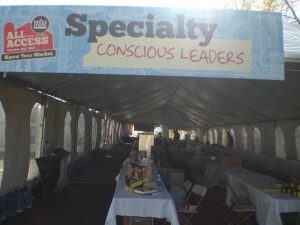 Even if we do say so ourselves, we think the event came out beautifully. 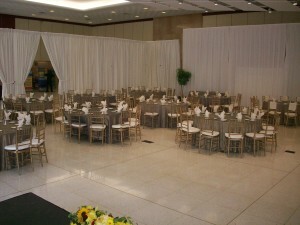 With today’s post, we wanted to highlight a personal wedding we arranged for an individual customer. 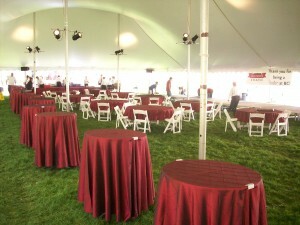 Her event had a 40′ x 60′ pole-and-stake tent, because she wanted the sweeping fabric look. She also incorporated chandeliers and twinkle-lights for lighting, and a dance floor of 18′ x 18′. As you can see in the photograph, this still allowed her ample room to seat 8 people per table, at 12 tables with room to spare. The whole was contained with cathedral window sidewalls for the tent. To show our personal interest in our customer’s events, we would just like to give recognition to Dr. Richard Jackson, who you can see in our photo on the lower right, in the light blue robes. He is one of the pre-eminent authorities in the teaching of special needs students, as well as incorporating technology into teaching to compensate for those special needs. 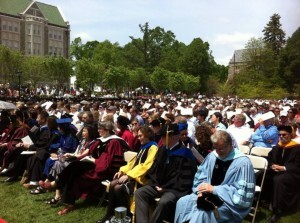 This photo is from this year’s LSOE graduation ceremony. The pdf below is a thank-you letter from the Lynn Family and Children’s Services. It’s always nice to get thanked! WHEW!!! We’ve finally reached the end of the graduation season! We apologize to any of our customers and potential customers who we had to turn away this year. It seems everybody just wanted bigger and bigger ceremonies. The pictures below will demonstrate some of what I’m talking about. 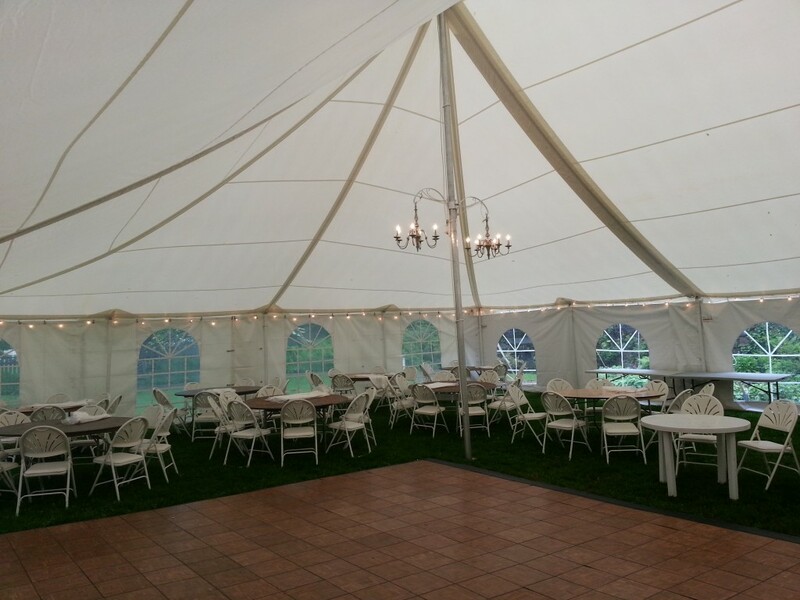 The tent requirements in particular were quite surprising, but we rose to the occasion and delivered well beyond customer expectations. Please take a look at some of our events to see what we mean. 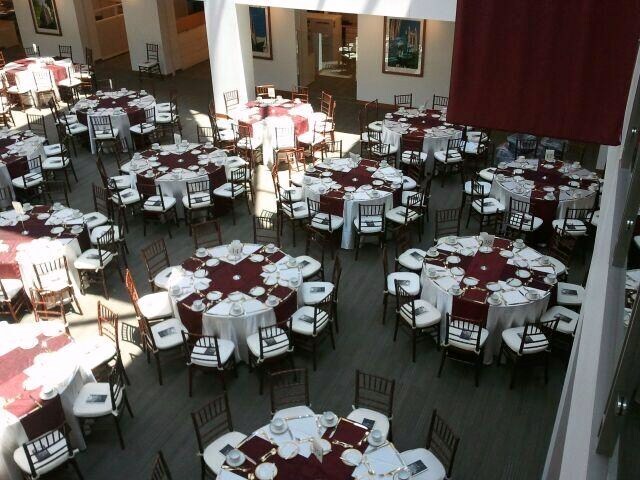 We are proud to be a part of the Stokes building dedication at Boston College. 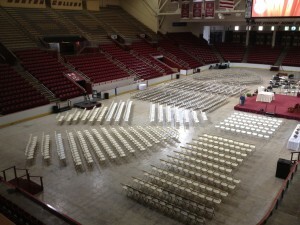 We provided the equipment for the Lynch School of Education’s graduation. 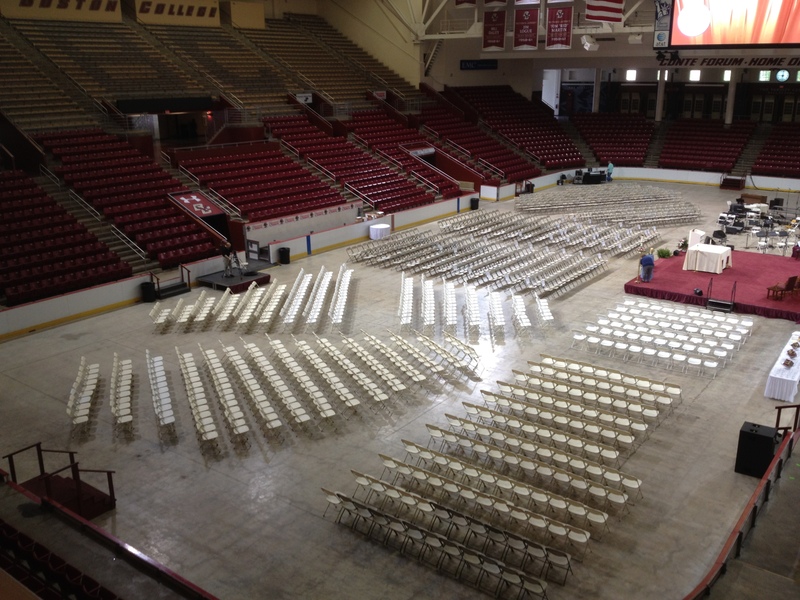 Yes, this being our busiest time of year, we are working almost continuously on graduations. As you can see in our photos, its worth it. 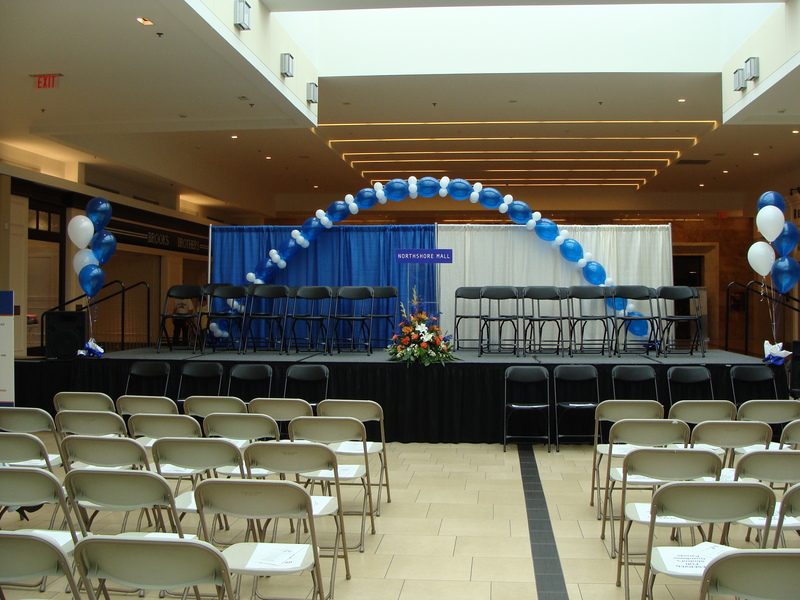 Here’s a picture of a Baccalaureate Mass that we have provided the equipment for. Yes, all of the equipment is ours. 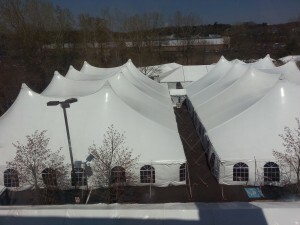 When Federal Realty made their groundbreaking for their new building in Somerville, we were there. Well, at least our equipment was. We provided the tenting and equipment for the Whole Foods Market “All Access” show! 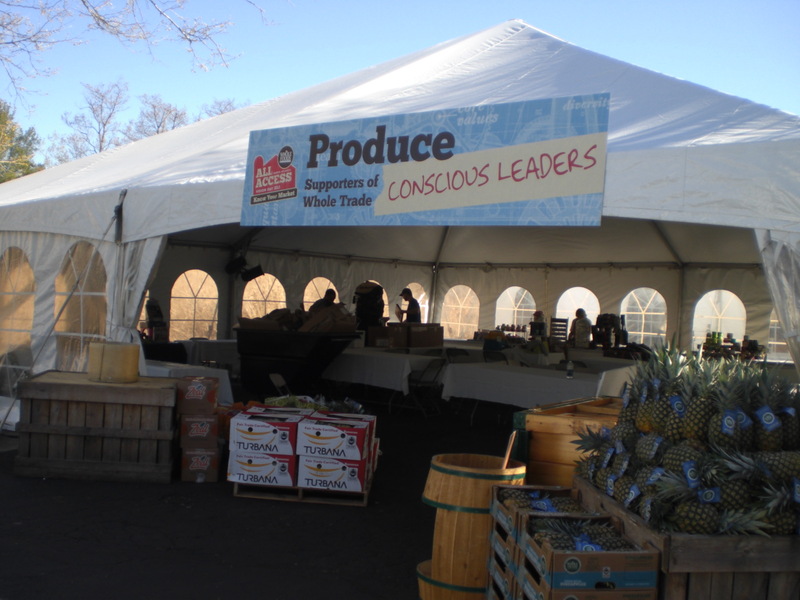 The amount of equipment involved and the number of vendors that Whole Foods Market incorporated into this event was truly impressive. 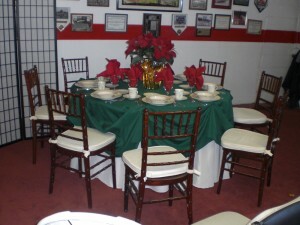 We invite you to look at our gallery. This past week we observed how effective our children’s games are. Two young mothers came in to place an order with their two little ones, who each had to be no more than 5 years old. Looking around the showroom, they saw the “Strike 3!” ball-toss game set up for play, and ran to it squealing in delight. The mothers looked around and began scolding the children, “No, that’s not for you! Don’t, no! Put that down, Gimmee! No, put that back!” We stepped in and let them know it was all right, that’s what the game was there for. Not only were the mothers relieved and the children continued playing, but the two young ladies patiently perused their event options, and when they had to wait over fifteen minutes for confirmation from a third parent, they were comfortably sitting in our display chairs while their children happily played with the game. Needless to say, they rented the game for their party. 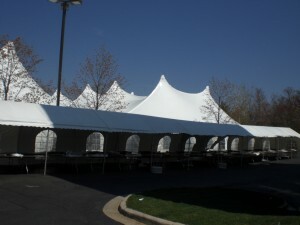 We would like to take this opportunity to remind our customers about our tent rentals. 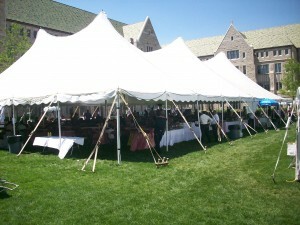 With graduation and wedding season fast approaching, we invite you to browse both our tent selection and our discounted tent packages. 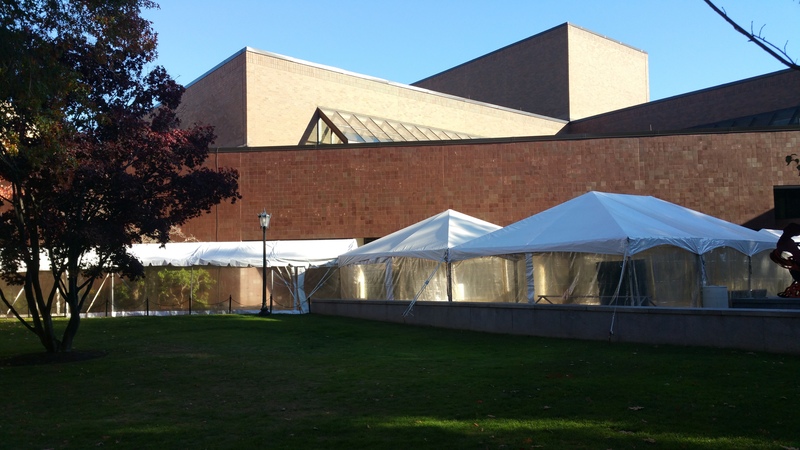 Tents are very popular during this time of year, so if you are interested in renting one for the spring and summer, we would suggest that you place an order as soon as you can, so you can lock in your desired tent. 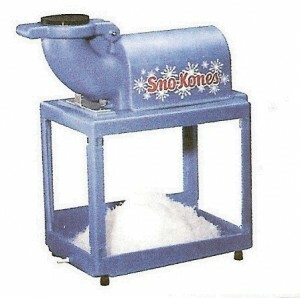 We would like to take this opportunity to remind our customers that we offer sno cone machines and supplies for your events. 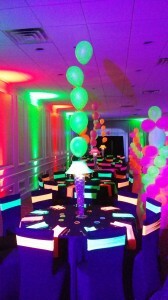 As the weather heats up, wouldn’t it be fun for your guests? 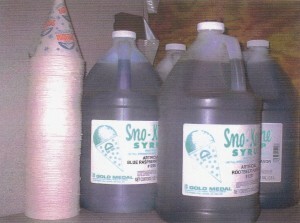 Whether kids or kids at heart, your guests will appreciate the cold refreshment of a sweet sno cone on a warm day. Ladies and Gentlemen, we are pleased to announce that after only one week of sales, we have completely sold out of our old white wood chairs. 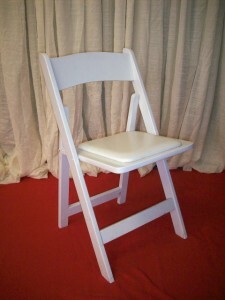 All of our white garden chairs, usually seen at weddings, will now be made of durable white polyresin. By making this sale, we have made a lot of room in our warehouse for new inventory and new items for your special events. We hope you are as excited as we are. 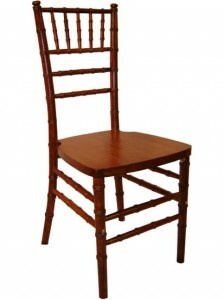 We would like our customers to know that we are now selling some of our inventory, specifically our white wood folding chairs. 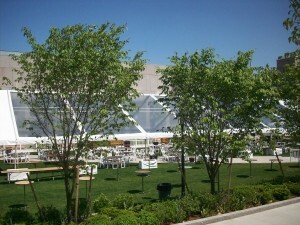 For numerous reasons, we have decided to discontinue renting our white wood folding chairs, and are replacing them with a white resin garden chair. 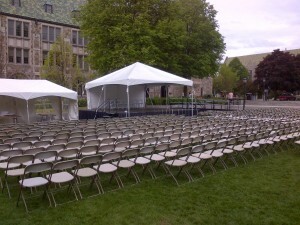 Because of this, we are selling our stock of white wood folding chairs at the bargain price of $1.00 a chair. That’s right, one dollar a chair! They are being offered on a self-pickup basis, payment up front. Please keep in mind that these chairs are used, and have been used for a number of years. We are pleased to announce that we are featured in a LynnCAMTV special. It is a series on local businesses, appropriately enough named North Shore Business Infrastructure. We encourage our customers to give it a look on Youtube. 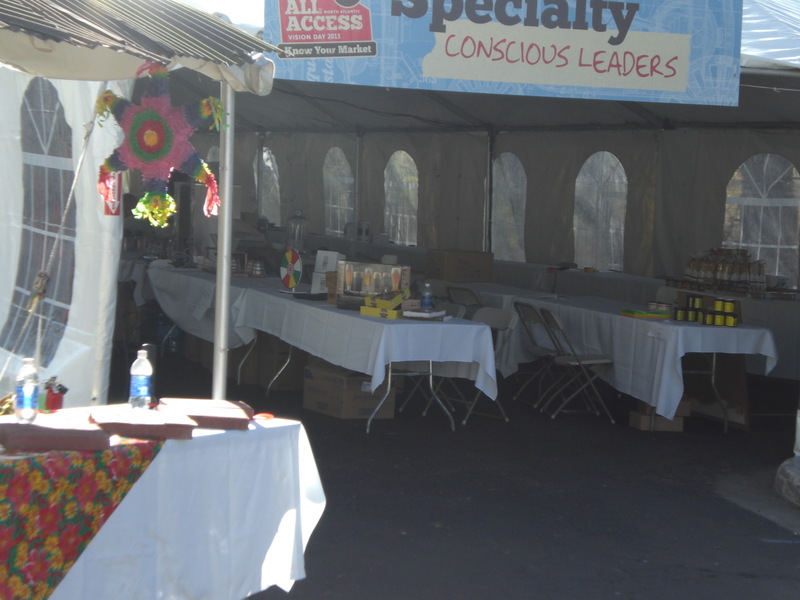 You can meet some of our employees as well as see some of our equipment up close. With Easter and Passover fast approaching, we would like to thank our customers for their continued patronage, and allowing us to provide wares and equipment for their important family holidays. 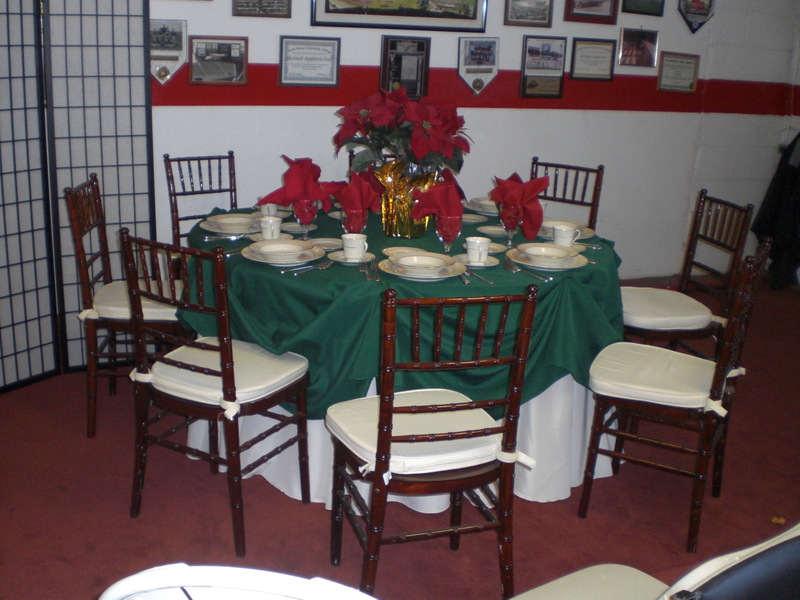 Many of our customers are second or third generation renters, and getting their buffet table or extra chairs from us has become as much of a tradition as the family dinner itself. With this in mind, we would like our customers to note the other products that we offer for rental. We can provide china, flatware, and glassware as well as linens in almost any size. We can provide chafing dishes for your buffet, platters for your rolls or matzo, samovars for your after-dinner coffee, even glass pitchers for water or wine. 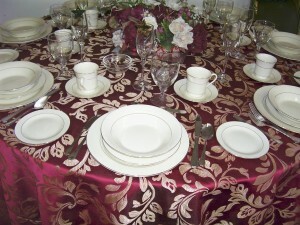 Please browse our website or give us a call to learn what we can offer you for Easter or Passover. 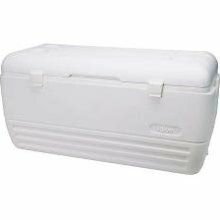 We have a 151 quart portable cooler. Equipped with heavy-duty handles on each end, and with enormous capacity, you can move your party to wherever the mood takes you. Picnic at the park or beach? No problem. Below is a snippet from Rental Pulse magazine, which highlights the importance of the ARA and ARAM for the events industry. ARAM is the Massachusetts division of the ARA. Steve Anthony Colangelo, president of American Event Rentals in Stockton, Calif., is strongly considering a run for California’s 9th Congressional district seat in the United States House of Representatives. 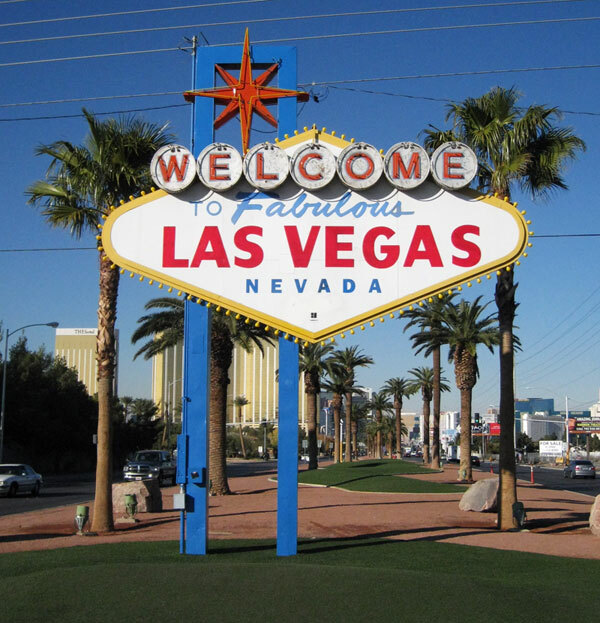 Colangelo has served as chairman of the American Rental Association’s (ARA) Government Affairs committee, but has resigned his position with the committee in order to avoid any potential conflict of interest while he explores the possibility of running for office. 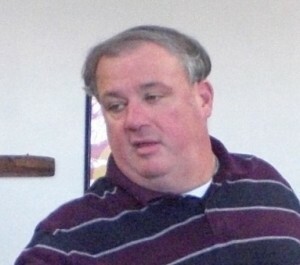 He also will not be attending ARA’s Legislative Caucus this year. As the weather becomes warmer, we would like to remind our customers about our popcorn machines. They are a tabletop model, and very easy to use. We can provide written instructions upon request. 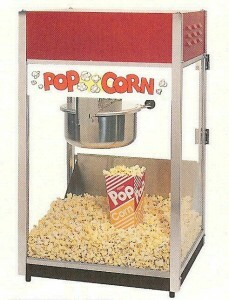 We also offer the popcorn supplies, such as popcorn bags and the popcorn itself, for a separate charge. We recommend that customers use the popcorn that we supply, as the heating element reaches temperatures that scorch most cooking oils. 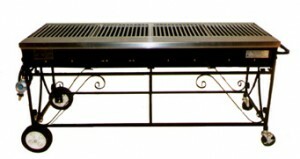 For your backyard parties, we offer portable grills. As the weather heats up and we approach spring, we want to remind our customers of our portable propane grills. 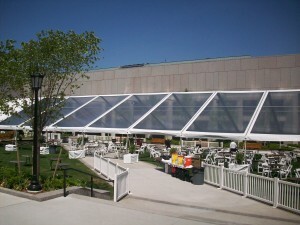 Our grills are six feet long, allowing you to grill the largest cuts of meat or accommodate the largest of crowds. This size is the standard for country clubs and golf courses. The base is filled with lava rocks to more evenly distribute heat, and the propane tank fits easily beneath the base. Please note that our price includes a full propane tank. Not only is this an impressive piece of cooking equipment, but grilling has numerous health benefits, including reducing fat by letting it drip off into the grill. Of course, our grills are thoroughly cleaned before each rental. Hello everyone, we’re back from the ARA show and do we have some new ideas. 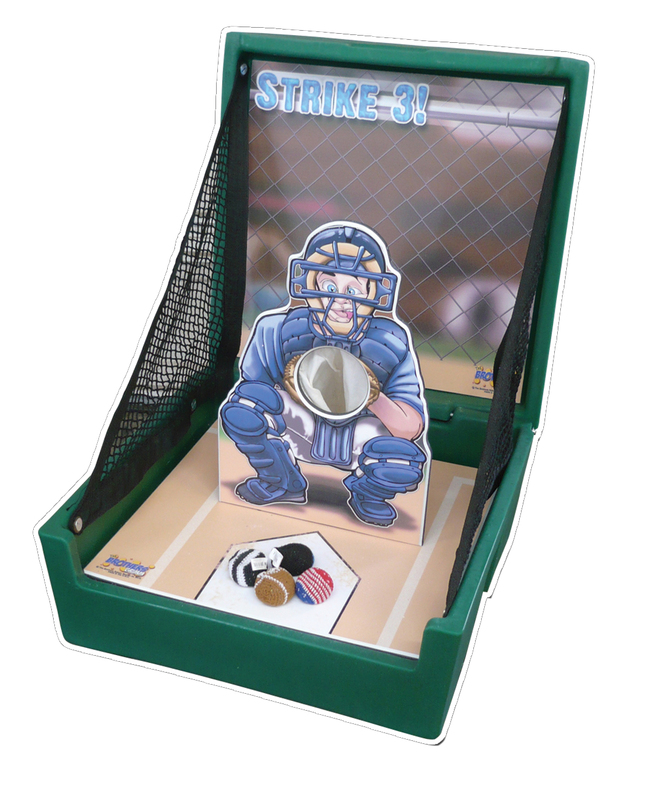 The ARA show was jam packed with vendors and service providers for the event rental industry, and we’ve found some interesting kid’s games and entertainment, as well as many new patterns of linen. 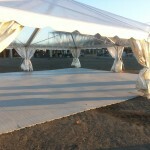 Our tent specialists have learned about the latest safety regulations for installing tents for your events. 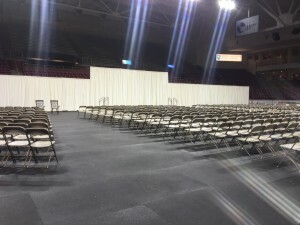 Our customers may be happy to know that Massachusetts has some of the most stringent guidelines for safety where events are concerned, and we can happily claim continuous compliance with those standards. We have also learned that there are new emergency procedures for impending weather when we get a storm. 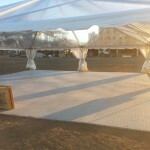 We’ve also learned some cost efficient techniques for decorating tents for your events. Unfortunately, until purchase and sales are finalized, we cannot list our new items. Many people today are substituting full-size cakes for cupcakes. 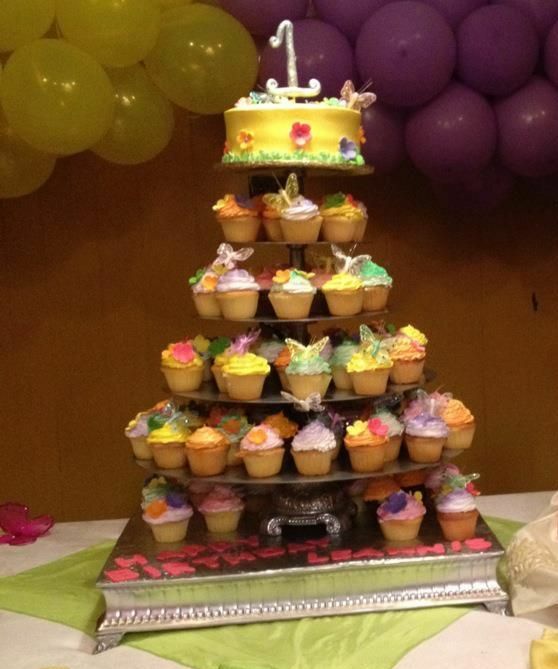 So, for a Valentine’s Day treat, we suggest showcasing your sweetheart’s sweets with one of our cupcake stands. 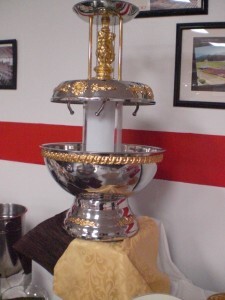 The round stand is 5 tiers tall and the octagonal stand is 3 tiers tall, and at $20.00 each, they are a steal! Today we have launched our new website! Customers can expect the same great service we have provided with the added bonus of regular updates and helpful tips on how to plan your special events. 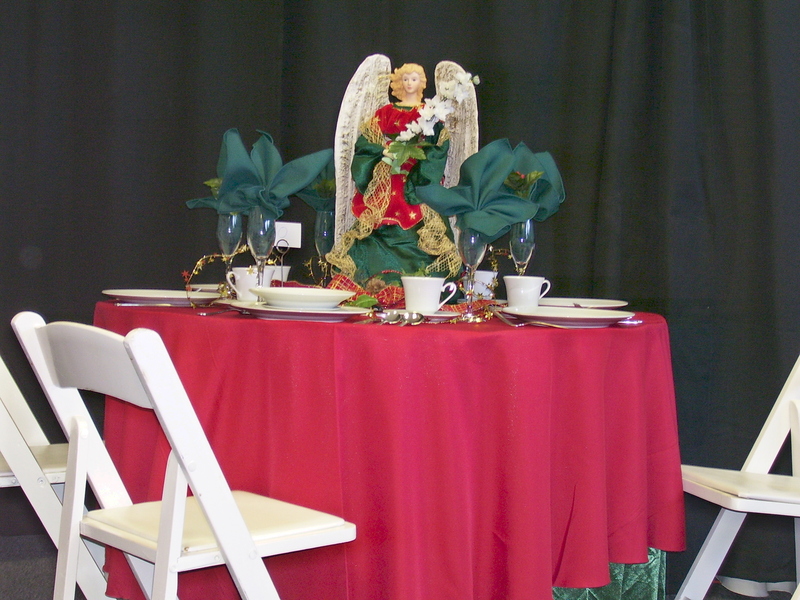 With Christmas approaching, we look forward to your orders for Christmas parties.